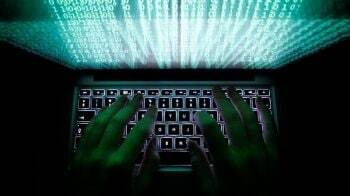 Under this revised framework, banks were given 180 days to resolve defaulting accounts of over Rs 2,000 crore. This circular is also one of the key reasons that prompted the central government to use section 7 of the RBI Act to hold consultations with the central bank. This day last year, on the eve of Mahashivratri, the Reserve Bank of India (RBI) quietly overhauled the entire resolution mechanism for bad loans through a notification it released late in the night. With one stroke, the RBI under the then-governor Urjit Patel decided to scrap all the existing mechanisms for resolution available at the time and replaced it with what has seen since popularly referred to as the ‘February 12 circular’. Under this revised framework, banks were given 180 days to resolve defaulting accounts of over Rs 2,000 crore. 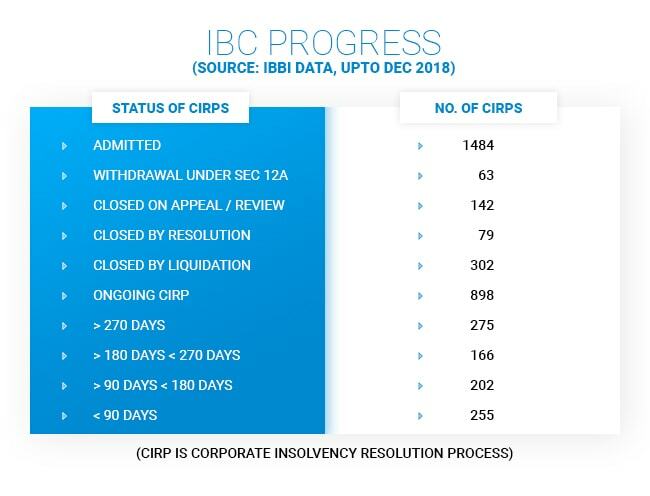 If banks failed to implement a resolution plan within the timeline, they were required to take the company to National Company Law Tribunal (NCLT) for insolvency proceedings within 15 days of the end of the 180-day period. The new rules almost immediately faced criticism, first behind closed doors, and then more publicly. While bankers fretted the almost instant recognition of stress and the many complications that came along with it, corporates opposed it for the strictness of the timeline within which the stress had to be resolved, and the possibility of losing control of their companies in the bankruptcy court. Amidst all the opposition to the circular, Patel made a speech on March 14, 2018, defending the move. This circular is also one of the key reasons that prompted the central government to use the never-before-used section 7 of the RBI Act to hold consultations with the central bank and seek changes to the rules. By August, several power companies, Association of Power Companies, Independent Power Producers Association of India challenged the validity of February 12 circular in various high courts seeking a stay on insolvency proceedings. Power companies had argued that the circular would push even power assets that were close to achieving loan restructuring in to insolvency. The Allahabad High Court, while hearing the matter of several power producers in August 2018, declined to grant their plea for a stay on the circular, but suggested the government begin consultations with RBI under section 7 of RBI Act on the matter of power companies. A similar challenge was mounted by the Shipyards Association of India and the South Indian Sugar Mills Association before the Gujarat and Madras High Courts, respectively. Since several high courts were hearing cases on the same issue, the RBI filed a transfer of petition before the Supreme Court, including one from All India Bank Officers Confederation. The matter has since been with the apex court, and the next hearing is scheduled on February 19. But through it all, the RBI stood its ground, and not a single change has been made since. Now, almost a year later, Urjit Patel’s successor, Shaktikanta Das has once again re-iterated the central bank’s stand on the issue. Addressing the media soon after his maiden policy announcement on February 7, Das said, “There is no proposal on the table seeking modifications to the February 12 circular,” dispelling any rumours that a change in leadership at RBI would prompt a softer stance. The Insolvency & Bankruptcy Code (IBC) is the cornerstone of the revised framework. 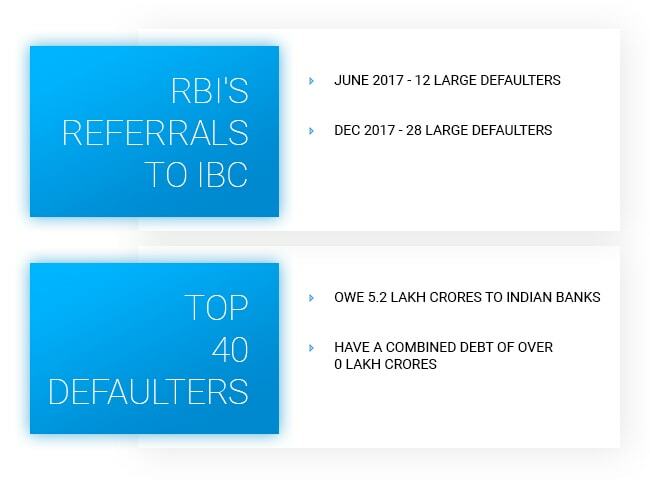 Since June 2017, RBI has forced banks to send at least 40 large defaulters to the bankruptcy court. 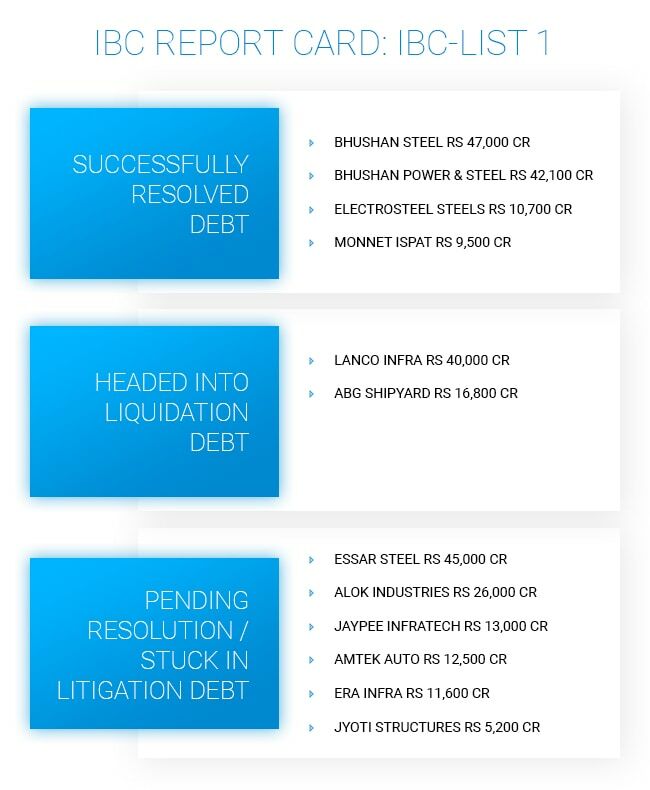 Of the first list of twelve large defaulters recognised by RBI on June 2017, four have been resolved, two are headed into liquidation and half are still pending resolution or are stuck in litigation related delays in courts. Crediting the IBC and February 12 circulars for being gamechangers for bad loan resolution, finance minister Piyush Goyal recently pointed out that Rs 2.8 lakh crore was recovered since the ‘big bank NPA clean-up process’ started, of which Rs 1 lakh crore was recovered in the first three-quarters of this fiscal. Although the final ruling in the matter is still awaited, the circular must be given due for bringing in more discipline among not just banks, but also borrowers. In the one year since the rule was announced, recognition of stress by banks has gone up, provision coverage has increased, and there is a perceptible change in the behaviour of borrowers that face the risk of losing their company in the event of a default. February 12, 2018: RBI releases revised circular on Resolution of Stressed Assets. August 2018: Power Producers Association, Sugar and Shipping companies move High Court against circular. August 2018: Allahabad High Court refuses to stay RBI February 12 circular; asks RBI and the government to hold consultations. September 2018: The government uses never-before-used section 7 to hold consultations with RBI on February 12 circular among other issues. September 2018: Supreme Court stays RBI February 12 circular for power, sugar and shipping companies until ruling in the matter. February 2019: New RBI governor Shaktikant Das re-iterates RBI stand, says no plan to tweak circular. February 19, 2019: Supreme Court expected to pass the order on February 12 circular.